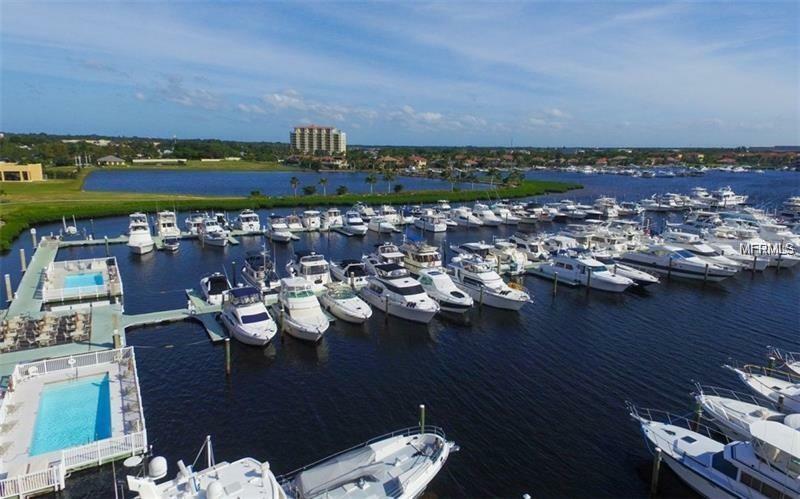 Rarely available dock slip in beautiful Riviera Dunes Marina, Slip S-91 is 35' and will allow for a 35 vessel. 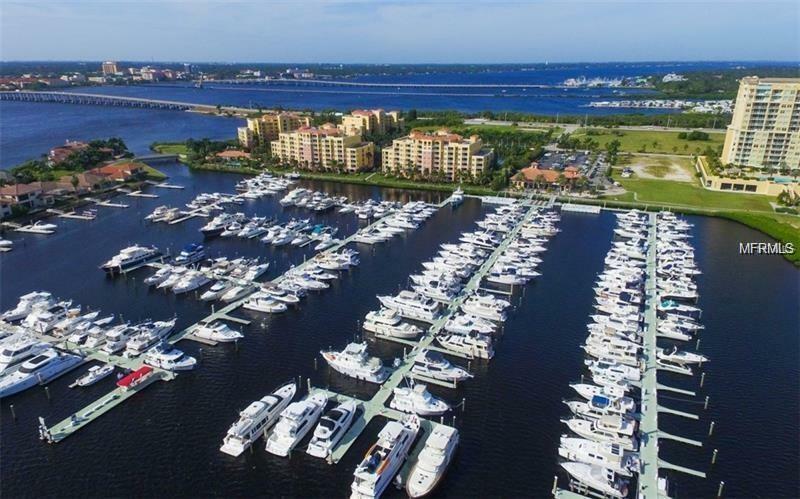 This is one of Floridas best protectedmarinas offering amenities such as Cable TV, WiFi, Water, 2 heated floating pools, tiki bar, Blu Mangrove Grill restaurant, HD security camerasthroughout facility, laundry room, private bathrooms, pet walking area and pump-outs available as well as 50 amp electrical service. Plenty ofparking available. 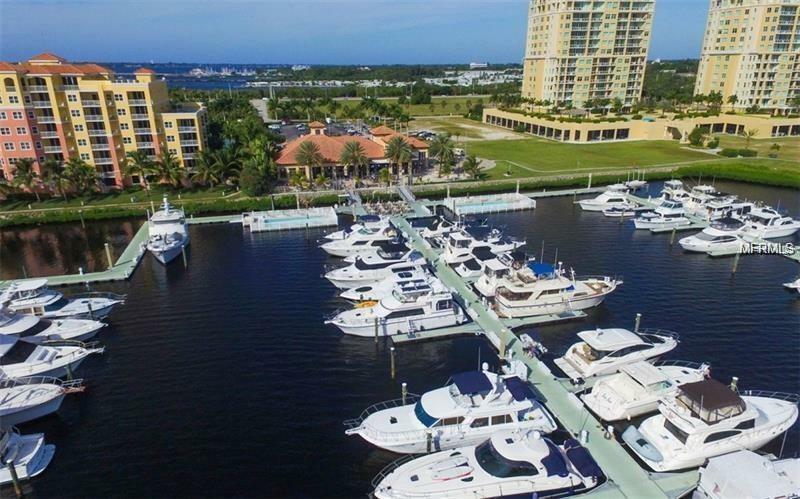 Dock your yacht at this convenient luxury marina and youll be minutes to beautiful Gulf of Mexico, Tampa Bay, Anna Maria Islandand Longboat Key by boat. 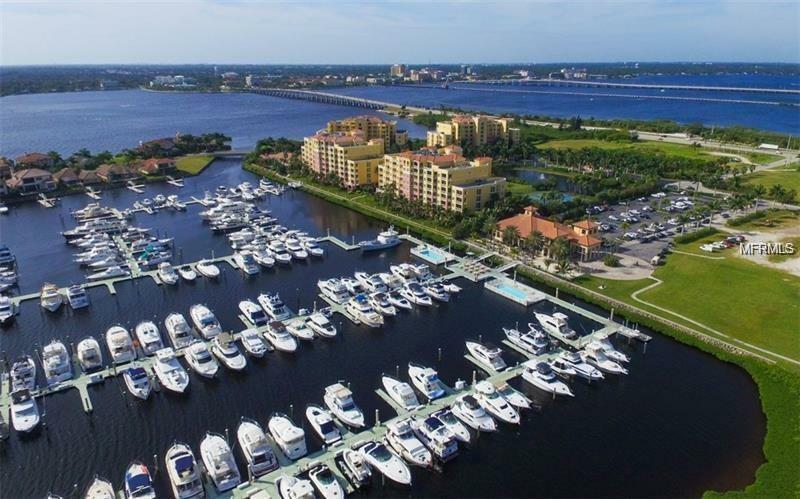 Located in Palmetto on Florida's beautiful mile-wide Manatee River, just past Red Marker #24A on the North side of theriver. Only a short and scenic cruise to the Gulf of Mexico and southern entrance to Tampa Bay. Purchased slip can be rented and managed byowner or marina. You do not need town a condo in Riviera Dunes to own a slip. Listing provided courtesy of List N Sell Realty Llc.